Cod is a common term used by people to refer to the marine species that belongs to the genus Gadus. 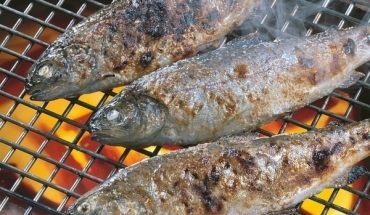 This fish is a very popular ingredient in special dishes since it has nutritional value and it has mild flavor. Aside from omega-3 fatty acids, the species is also rich in vitamin D and vitamin A. Another health benefit that we can get from the species is it has low cholesterol. 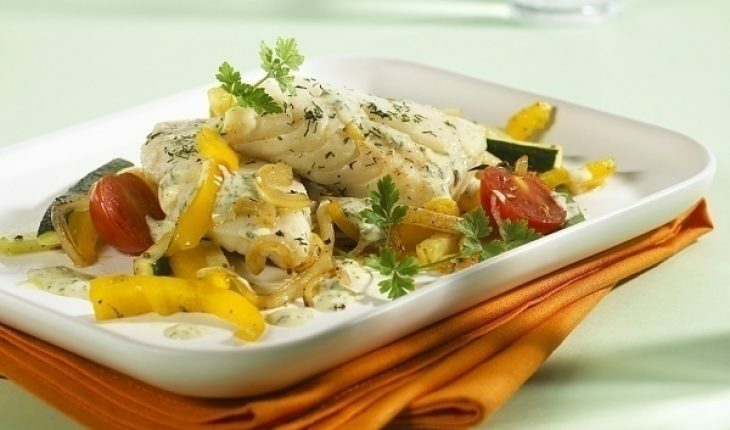 In order to get these nutrients, it is important to know how to cook cod properly. 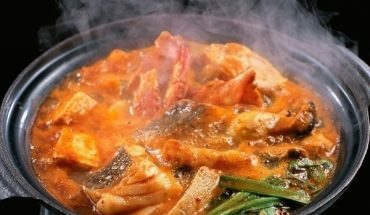 In this regard, it will be beneficial if you have ideas about the recipes that use the fish as the key ingredient. This dish serves two so if you want to have an enticing meal with your loved one, you can always follow this recipe. 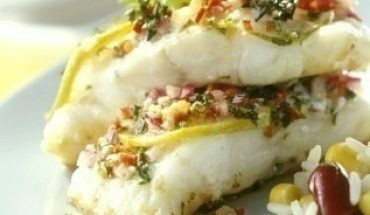 The ingredients for this entrée include ½ pound cod, a teaspoon of olive oil, a teaspoon of lemon juice, ¼ teaspoon crushed dried basil, 1/8 teaspoon black pepper and ¼ teaspoon salt. In addition to these ingredients, you need two plum tomatoes and two teaspoons grated Parmesan cheese. Slice the fish into two. Mix the lemon juice and oil in a baking dish. Place the sliced fish in the dish and coat with the mixture. Drizzle with basil, salt and pepper. Slice tomatoes. Top the fish with the tomatoes and cheese. Cover the baking dish with aluminum foil. Place it inside the oven that was preheated to 400 degrees Fahrenheit. Bake for 15 minutes. Serve with a cup of rice. The ingredients for this delightful dish are four cod steaks, four tablespoons butter, ½ teaspoon salt, a teaspoon of Worcestershire sauce, a medium onion thinly sliced and ¼ teaspoon paprika. Pat dry steaks. Grease a baking dish with ¼ teaspoon vegetable oil. Arrange the steaks in the dish. Melt the butter in a bowl and add the Worcestershire sauce and salt. Pour the sauce over fish. 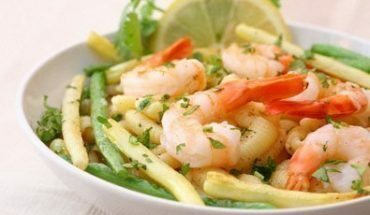 Top the fish with slices of onions. Season with paprika. Preheat oven to 350 degrees Fahrenheit. Cover the baking dish with an aluminum sheet. Place the dish inside the oven and cook for 30 minutes. Get a fork and check if the steaks can be easily flaked. If the flesh of the fish can be flaked with the fork, then remove the dish from the oven to avoid overcooking. Transfer the dish in a clean plate. Garnish with chopped celery and serve immediately.